After it was renovated, I always come here for toonie swim. Also there is skating, curling and many other great indoor activities! 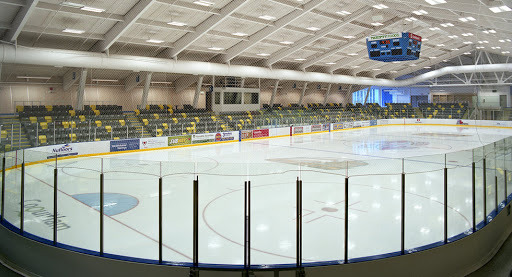 Best place to do sports in Coquitlam! Staff is friendly, the place offers a rich variety of sports commodities. Good facility, but not very clean. Great workout gym, lots of free weights, treadmills. One of the newer and more modern community facilities in the area.